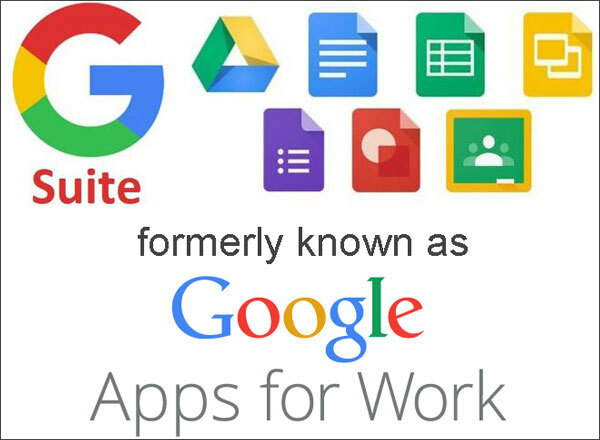 Note: Google Apps for Work is now known as G Suite. 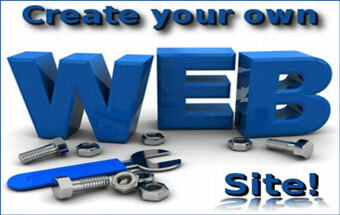 Most of the features, and the process for domain ownership verification, however remains the same. The very first step to activate Google Apps Service on your website is to verify your domain ownership. To put it from Google’s perspective, in order to protect your domain from malicious usage, they would first need to ensure that you own the particular domain. Only upon successful domain ownership verification, you will be allowed to access Google Apps services, including Gmail, through your website console. 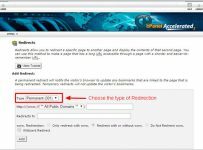 Creating TXT Record or CNAME Record in hosting panel’s DNS Settings. Uploading an HTML file to your web server. Inserting a meta tag on your home page. Using your Analytics tracking code. In this tutorial, we will explain domain ownership verification process using option 1, i.e., by creating a TXT/CNAME record in your cPanel’s DNS Settings. Two prerequisites to perform this domain ownership verification are (a) a Google Apps account and (b) cPanel log in credential. You can sign up for Google Apps Service here. Once registered, login to your Google Apps admin console, go to ‘Verification Instructions’ and generate your security token. The security token is a string of 86 characters beginning with ‘gv-‘, followed by a randomly generated 52 character string which ends with ‘.domainverify.googlehosted.com’. After acquiring the security token, you are now all set to verify your domain ownership by simply following the seven steps depicted below. 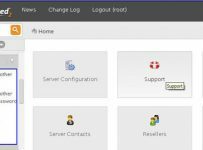 Log in to your cPanel interface using the Username and Password provided by your hosting service provider. 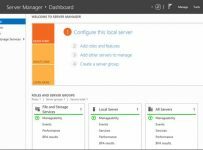 Simple DNS Zone Editor can be found on your cPanel home page under ‘Domains’ section. Click on the icon to get in. From the drop-down list, select the desired domain name on which you would like to verify your ownership. Upon selecting the domain name, three new fields will load on the same interface. The second field will be for adding a CNAME record – which we will be using here. There will be two input boxes to fill in – (a) Name and (b) CNAME. In ‘Name’ text box, input the 86 character long security token that you had earlier obtained from your Google Apps admin console, while Google’s URL, google.com (without http:// and www) should be inserted in the second input box which would read ‘CNAME’. Click on ‘Add CNAME Record’ button to add the same to the list of records titled ‘User-Defined Records’. A confirmation message will also be displayed upon successfully adding the CNAME record. With this, you have completed the first part of domain ownership verification process. The second part will involve your Google Apps dashboard. Below the dashboard menu, there will be ‘Verify Domain Ownership’ link. Click on that link and it will open a new interface. There will be a drop-down box named ‘Verify Your Domain Ownership’. Click on the drop-down list and select verification method as ‘Change your CNAME record’. Upon selecting ‘Change your CNAME record’ as the verification method, click on ‘Verify’ tab. Google will perform a CNAME lookup for the security token (86 character string) on your domain before stamping your ownership on that particular domain. Once the verification process gets completed, your Google Apps Service account status will be set to ‘Active’ and you will be able to perform all the Google Apps related operations from your dashboard.